Common benign gynecologic procedures include hysterectomies and myomectomies, with hysterectomy being the most common gynecologic procedure in the United States . While historically performed via laparotomy, the field of gynecologic surgery was revolutionized with the advent of laparoscopic techniques, with the most recent advancement being the introduction of robotic-assisted surgery in 2005. Robotic surgery has all the benefits of laparoscopic surgery such as decreased blood loss, quicker return to activities, and shorter length of hospital stay. Additional robotic-specific advantages include but are not limited to improved ergonomics, 3D visualization, and intuitive surgical movements. Despite these advantages, one of the most commonly cited drawbacks of robotic surgery is the associated cost. While the initial cost to purchase the robotic console and its associated maintenance costs are relatively high, robotic surgery can be cost-effective when utilized correctly. 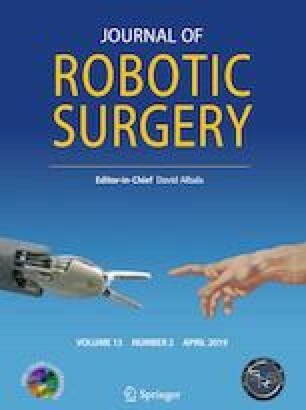 This article reviews application strategies and factors that can offset traditional costs and maximize the benefits of robotic surgery. Catherine Wu, Jordan Klebanoff, and Paul Tyan report no conflict of interest. Gaby Moawad is a speaker and consultant for Intuitive Surgical.